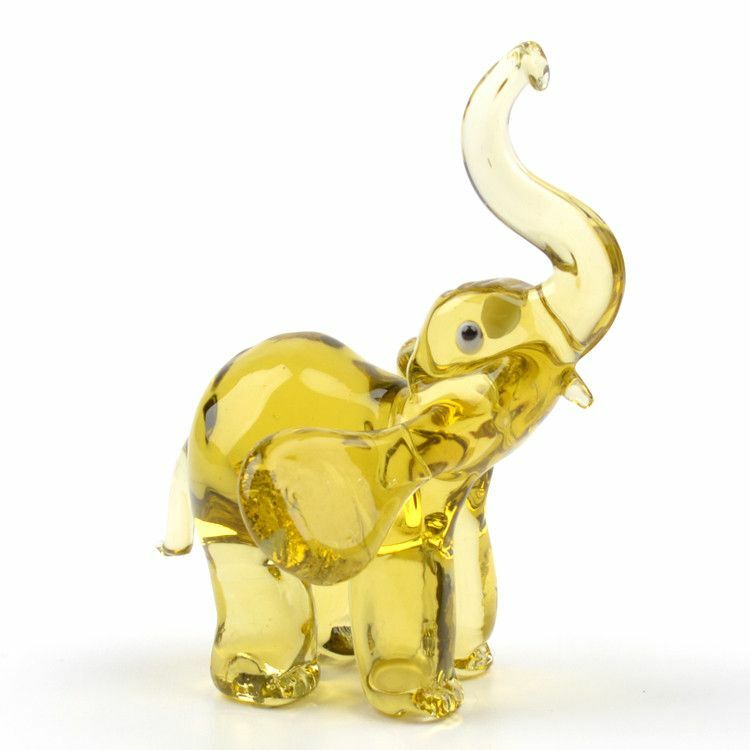 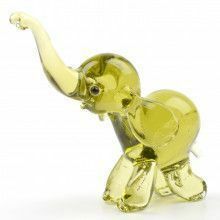 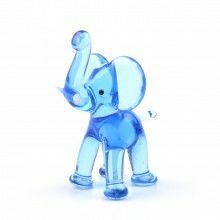 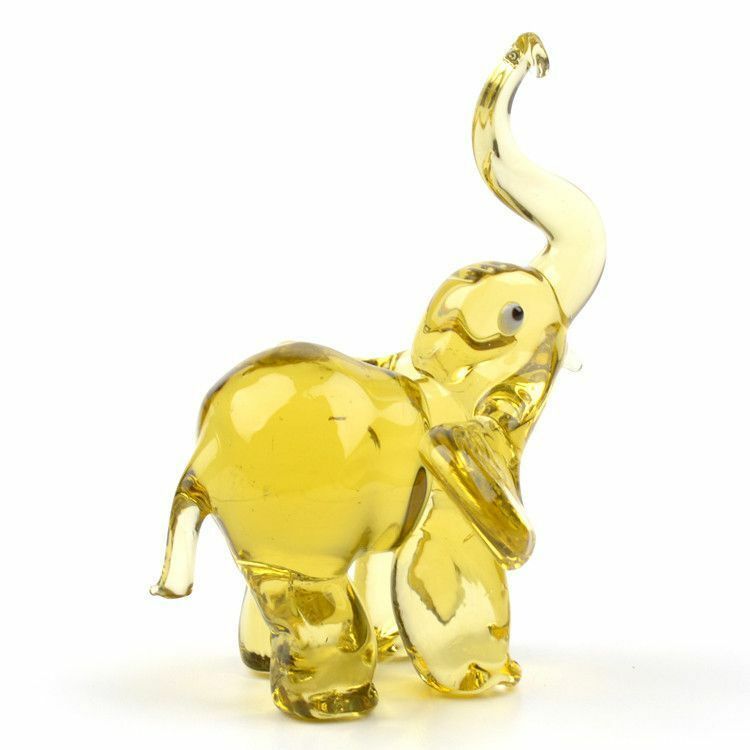 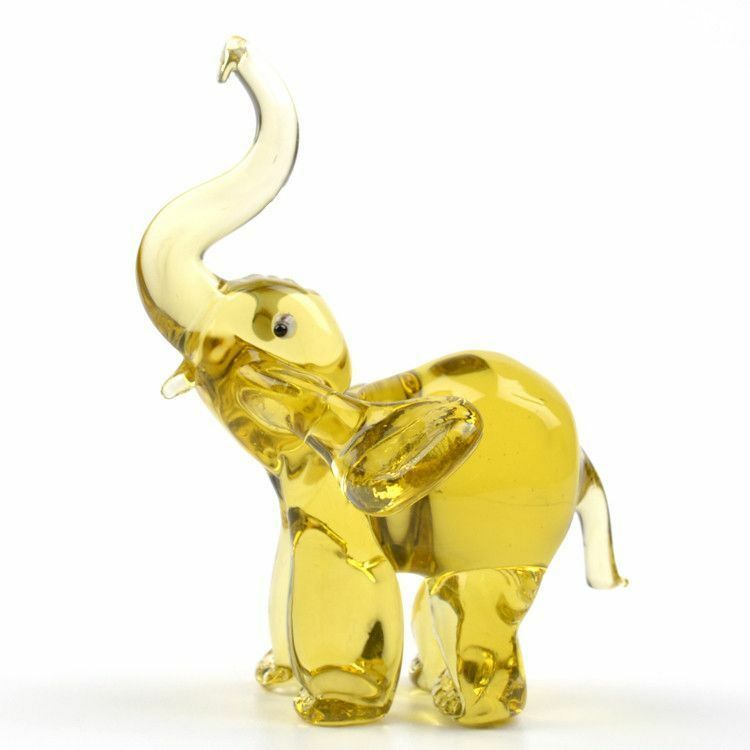 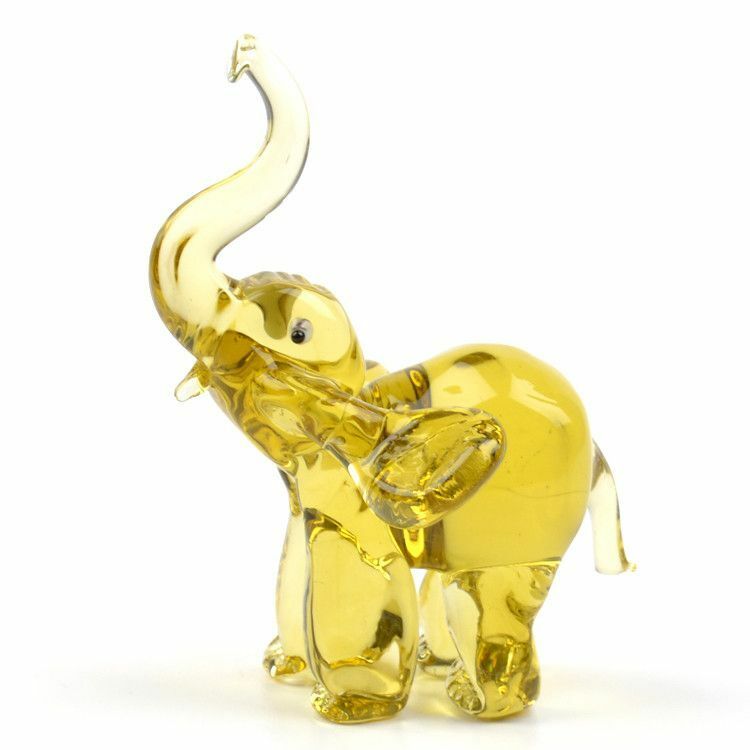 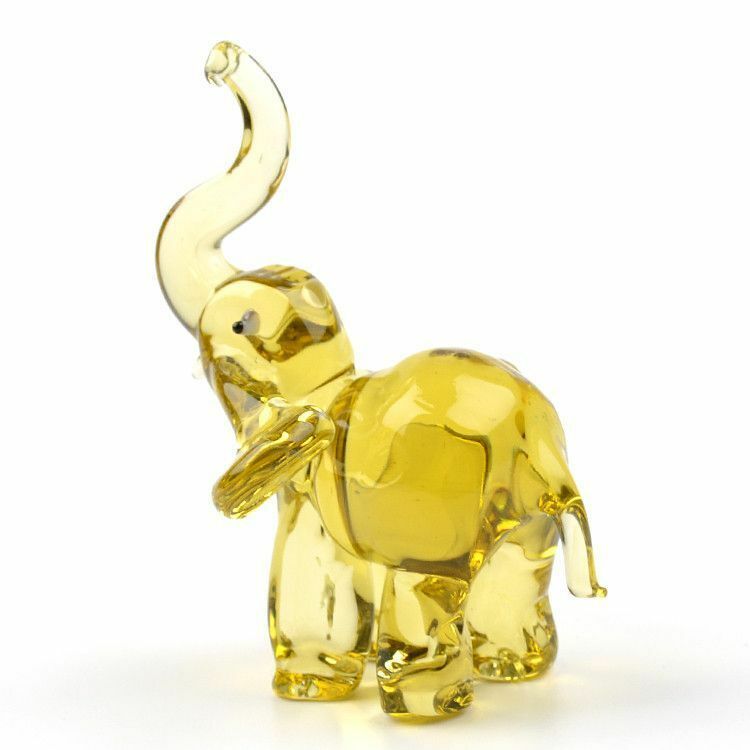 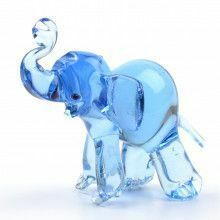 This is an adorable hand-blown Happy Elephant glass figurine from St. Petersburg, Russia. 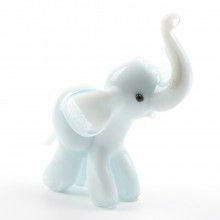 His trunk is in the air, which is considered lucky. 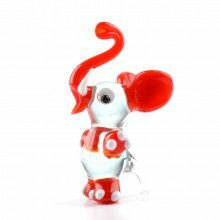 Colors and shapes might vary slightly. 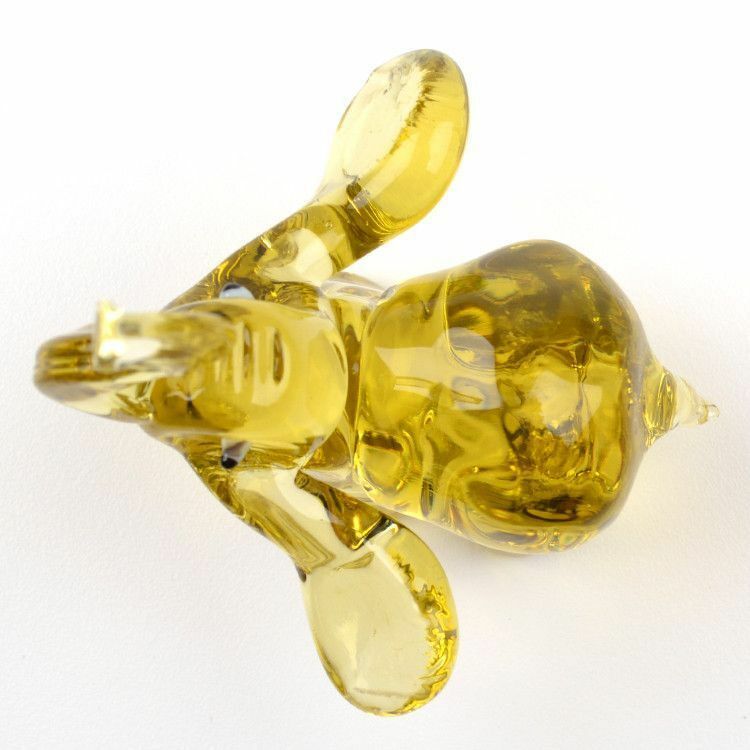 Measures about 3" x 3"